Rubber Duck Software Pty. 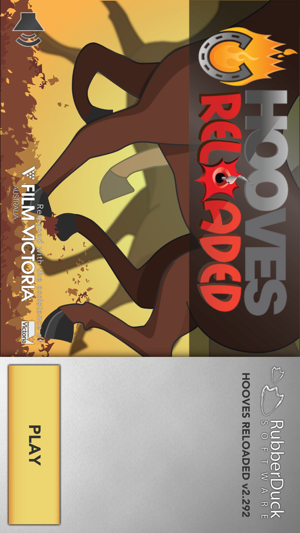 Ltd.
Hooves Reloaded is a real time horse racing game that brings all of the excitement of being at the races to your mobile device! Compete head to head against real players from around the world and experience the thrill of horse racing or betting to win big! As a breeder, trainer and punter at the same time, your job is to train your horses up to win races and bring home the bacon! 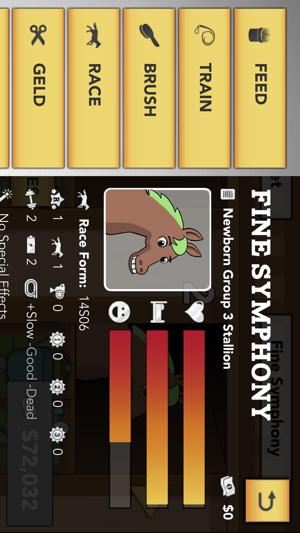 Choose your races wisely and remember, not every horse is a winner - you will have to scout around for your next future star through careful breeding, training and tending. 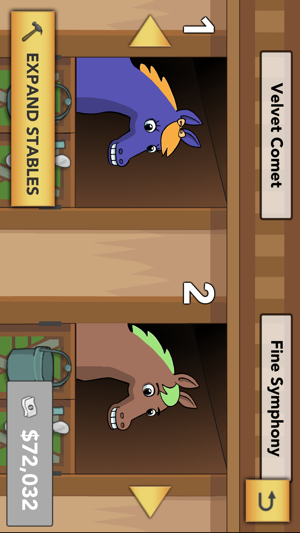 Neglecting your stables will lead to poor track performance and even an untimely death for your upcoming champions. Kit your horses out with saddles, horseshoes and treats to boost their racing performance. 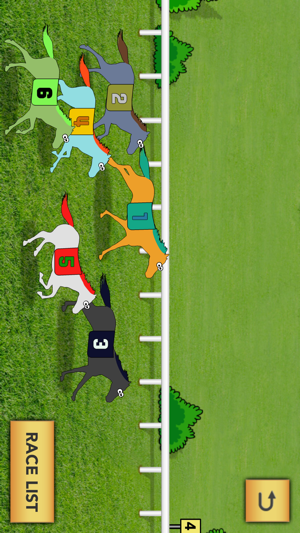 Feel the excitement of horse racing, all from your mobile device! Any word on when the IOS app will be updated??? Last IOS update was almost a year ago but Google play was updated 21 March 18?? Great app but definitely due for an update in IOS. It’s not a bad game, hasn’t had an update for a while, has trouble loading at times but I enjoy it. © 2013 Rubber Duck Software Pty. Ltd.